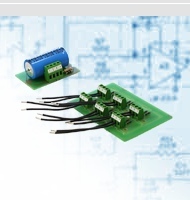 Electromen Oy Ltd has designed and manufactured electronics since 1988. 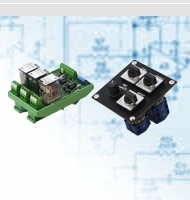 The product line mainly consists of such automation electronics as power controllers, controller-type devices, measuring devices and galvanic isolators. 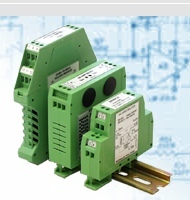 Production series typically ranges from 50 to 10,000 pieces/year. 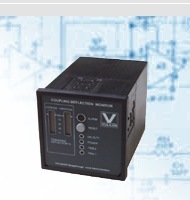 Diesel motor vibration observation and measuring electronics. 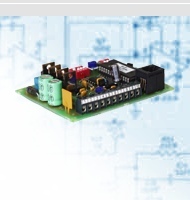 DC- and stepper motor controlling electronics. 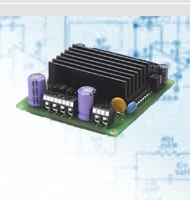 DC-motor controllers for production line automation devices. 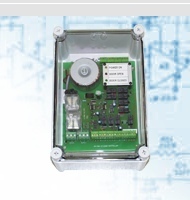 Ship waterproof door control and alarm. 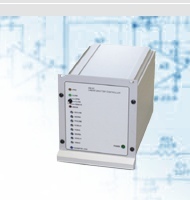 Industrial electronics in marine environments. 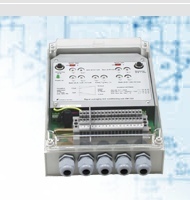 Ship window wiper motor controllers. Automation signal averaging and conditioning. Varastotuotteita signaalimuunnoksiin, galvaaniseen erotukseen ja anturisovituksiin. 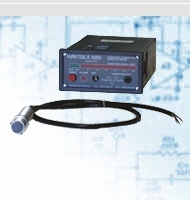 Deflection Monitor for monitoring the mean twist angle and the vibratory of machine coupling.